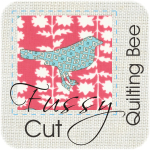 ← Finally – My Quilting Blog! 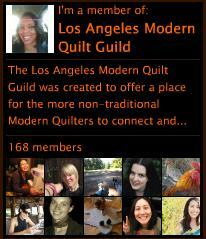 LA Modern Quilt Guild! Our first meeting! OMG! It was more fun than I thought it would be. I usually try not to have expectations so that I can absorb each morsel of an experience but, I was so excited at the prospect of connecting with others that dream about creating yummy modern quilts as much as I did that my expectations were so high. And, yes oh yes, it was awesome. We had 20 people at our first meeting and we have 44 people signed up so far at our website! It was our planning/brainstorming session and it was all that I thought it would be and more. Creativity, energy, and a sheer feeling of relief that there are others just as crazy we are out there who love creating delectable beauty in the world. Whew! And we were blessed to have it at Home Ec – the amazing everything crafty shop in Silverlake owned by the awesome Jenny! If you’re in LA and are interested, please send me a message – we would love to have you join!